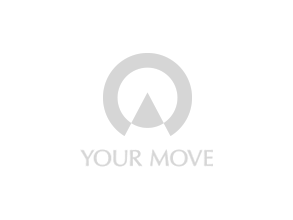 Your Move estate agents Stirling is situated in the heart of Stirling city centre close to rail and bus routes. The dedicated staff in your local Your Move branch have an in depth knowledge of the local area and a real understanding of current property market trends. We are proud of our reputation as a professional estate agent who get results, an agent who is innovative and who looks after the needs of our customers at every stage of the selling, buying and letting services. Our experienced partners Embrace Financial Services financial consultants are at hand for all your mortgage requirements. Find out more about the services offered by Your Move Estate Agents in Stirling, Stirlingshire.